It’s easy to blow sunshine up the Mazda3’s backside, it has been a sales sensation in Australia for over four years. 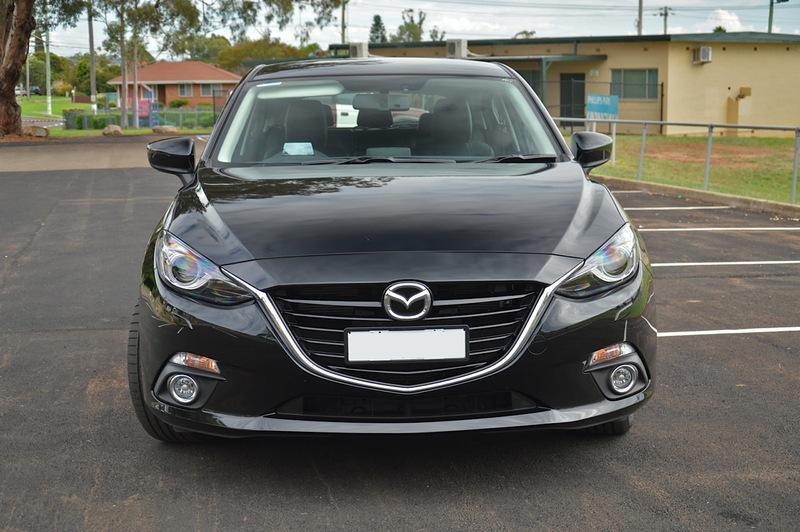 Thousands of consumers flock to Mazda showrooms every month just to snap up one of these hot sellers. 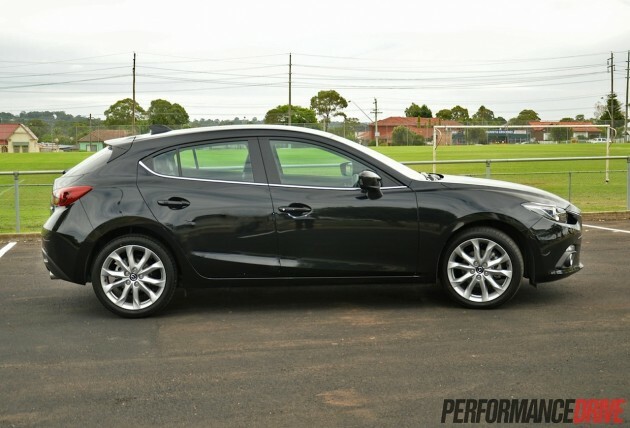 Is there any chance we can find something wrong with the new 2014 Mazda3 SP25 GT? 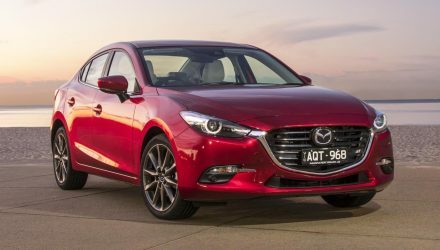 Mazda Australia launched the completely revamped 3 on February 1 this year. And as no surprise it’s already off to a cracking start. 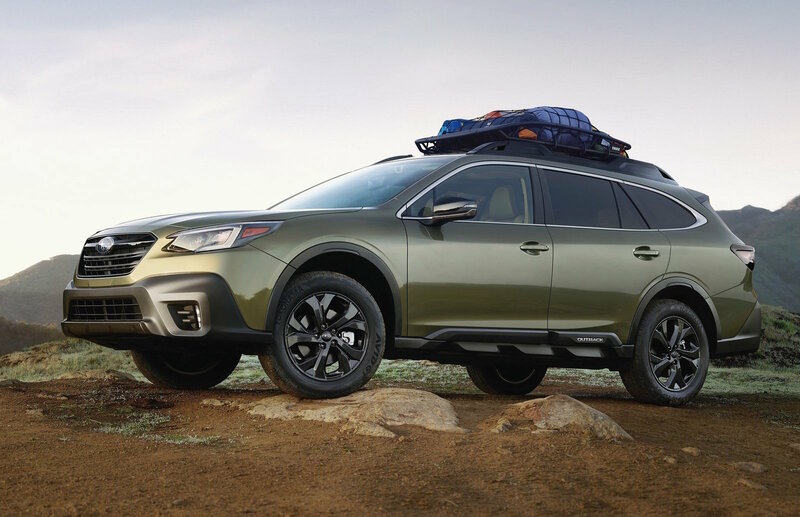 During February the nameplate was the country’s most popular new vehicle (combined new and previous model sales). 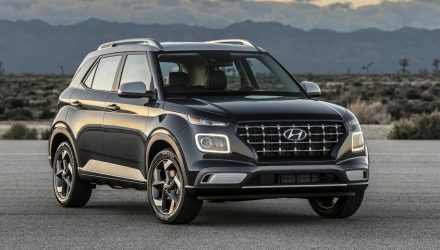 It’s plain to see the new model is capable of coping with and fulfilling the market demand just like the previous version. 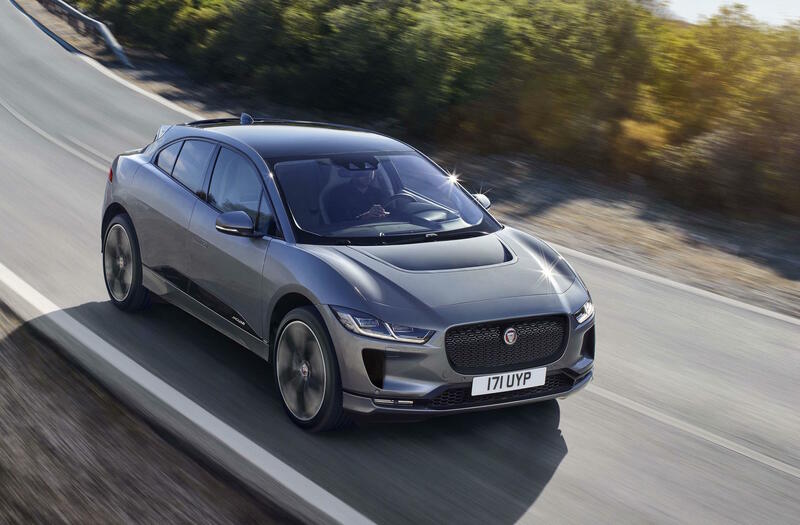 There are six different variants of the new model on offer and all of them are available with either a six-speed manual or a new six-speed auto (no longer a five-speed auto). The SP25 GT as tested here is the second highest in the range, sandwiched between the regular SP25 and the SP25 Astina. 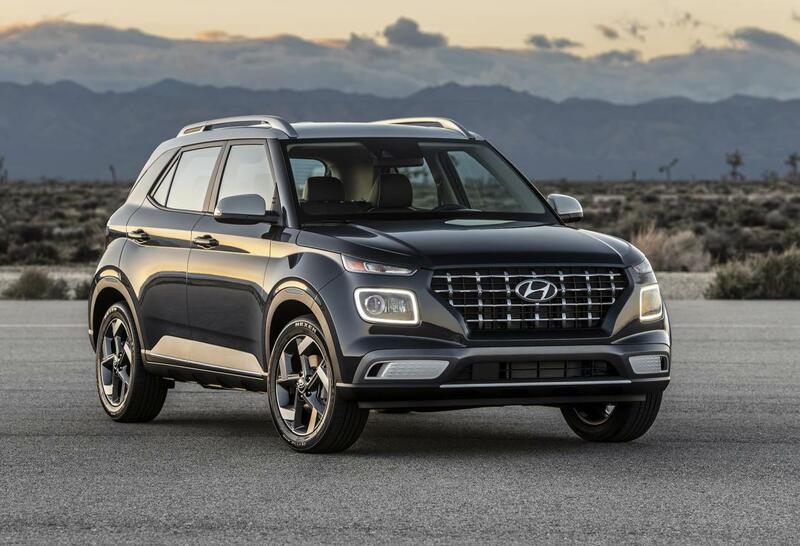 It has been designed to offer a blend of luxury and sporty characteristics. Prices start at just $25,890 for the regular six-speed manual SP25, $30,590 for the GT manual (as tested), and up to $38,190 for the top-line Astina automatic. Prices have dropped for most variants, with this latest SP25 GT coming in $900 less than the equivalent previous version. The GT in particular is packed to the roofline with standard equipment. 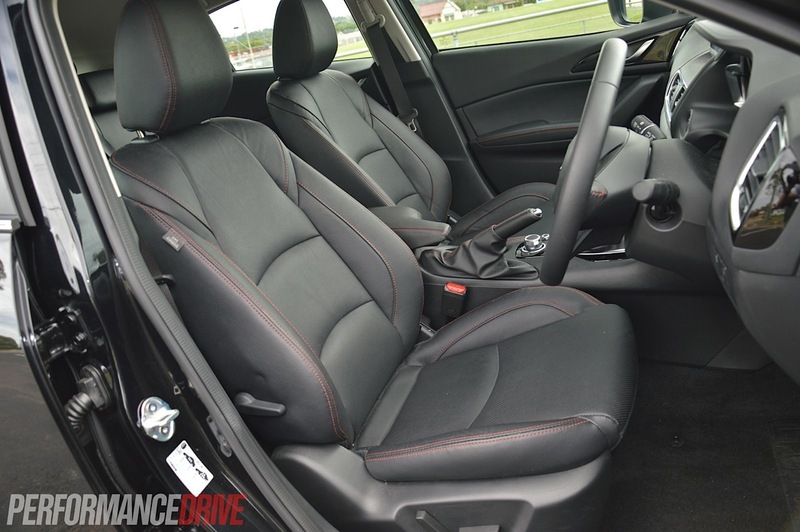 It has everything a modern driver could need, from a reverse parking camera, swank 18-inch alloy wheels, a Bose nine-speaker stereo, dual-zone climate control, partial leather trim with a power driver’s seat, and a host of safety features that earn it a five-star ANCAP rating. Delving deeper into the list of goodies, you begin to see there is some really advanced stuff in here. 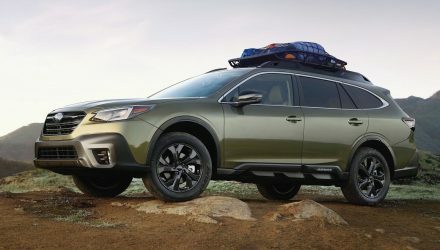 Some of it is usually only seen in much more expensive prestige vehicles, such as active cornering bi-xenon headlights, head-up display, and a comprehensive LCD command system with internet connectivity. 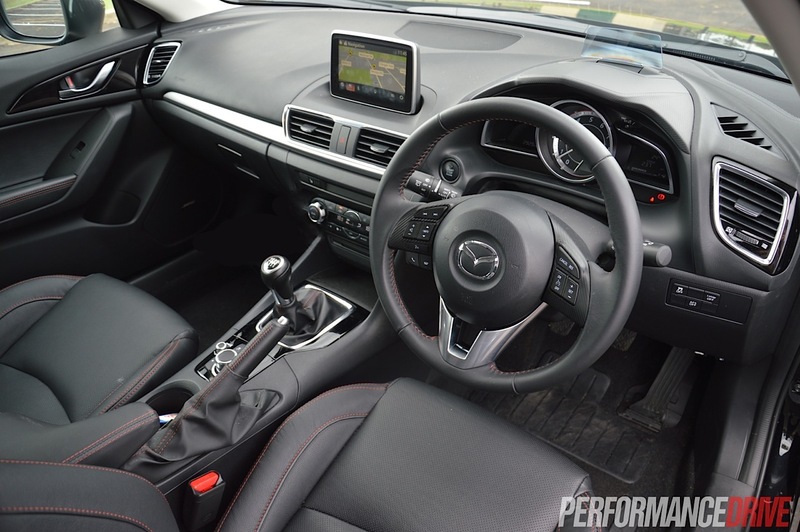 Mazda has gone a step further with the command interface, adding not only touch-screen usability but also a unique ‘five-finger’ control pad down near the gear lever. It’s been designed so you don’t have to take your eyes off the road to check what option you’re selecting. Each finger is given its own button, which means you quickly become familiarised with each button’s function. It’s a smart idea. 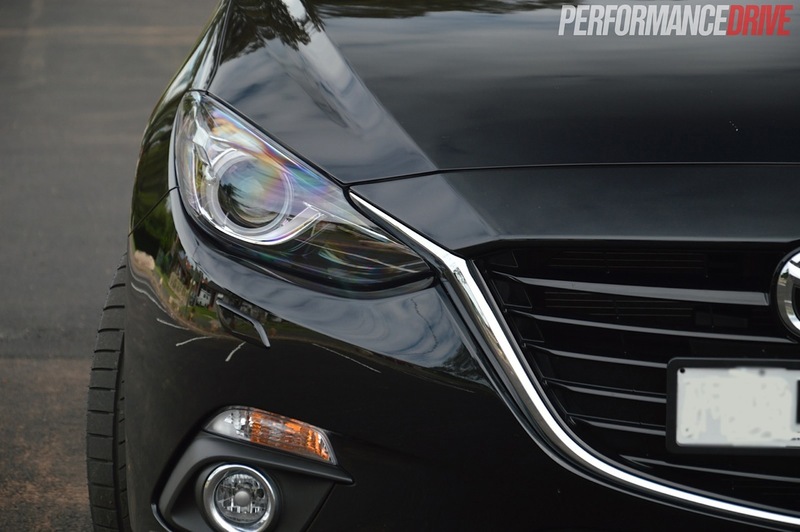 While head-up display is still a relatively new technology, and a bonus for small car buyers who buy the GT, we’re not sure about the little plastic panel that sticks up in the Mazda. 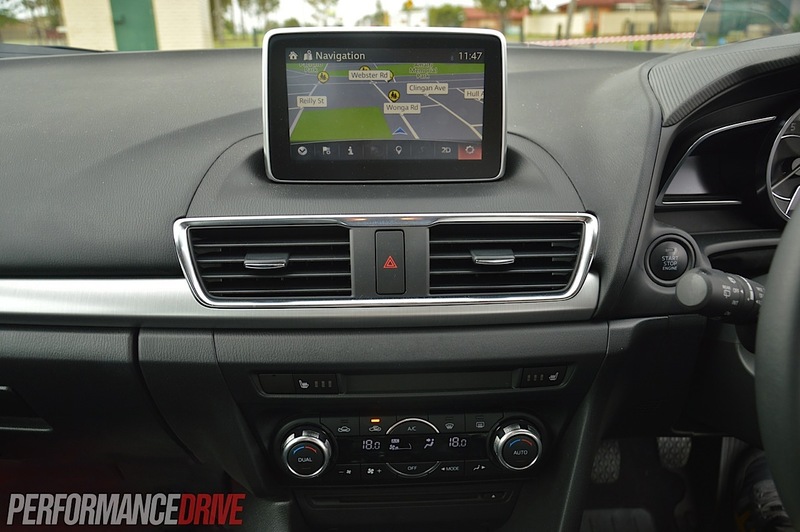 Other systems reflect the display on the windscreen and often come with some sort of adjustable placement. The plastic panel does distract your forward vision a little bit. Technology aside, there’s a good variety of materials and differently textured plastics used throughout the cabin. 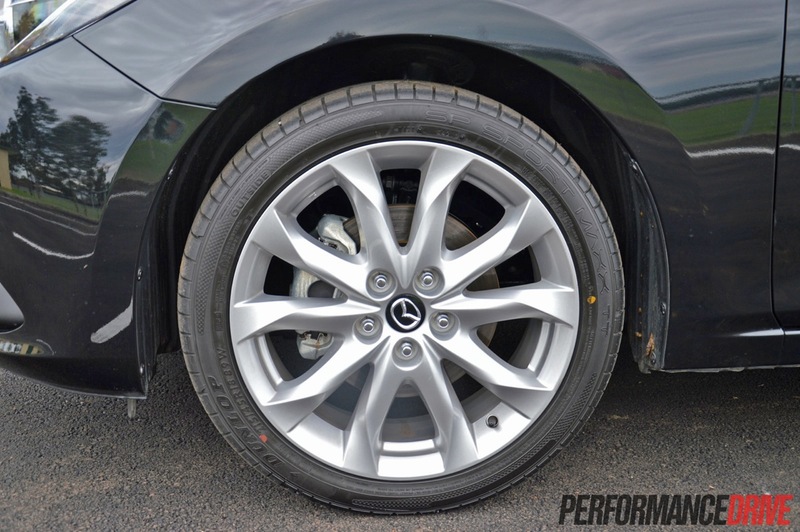 With splashes of silver and polished aluminium, there’s a distinct premium side to it too. 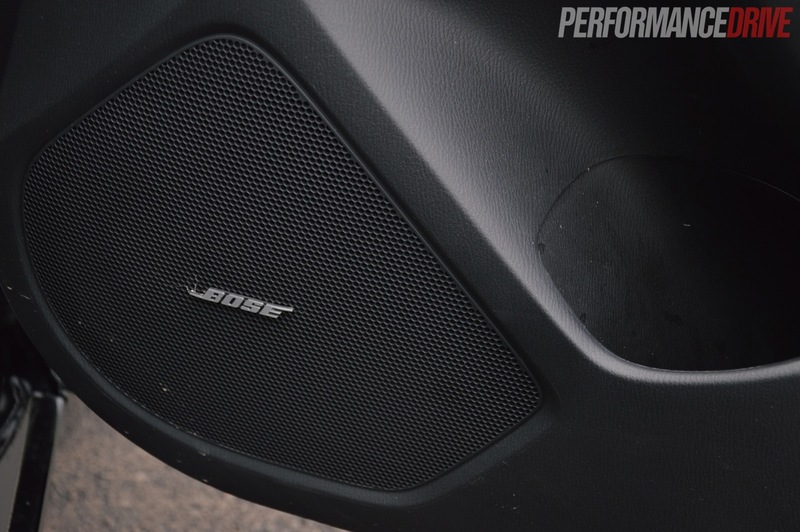 The fit and finish is well above par, with no evidence of rattles or squeaking surfaces. 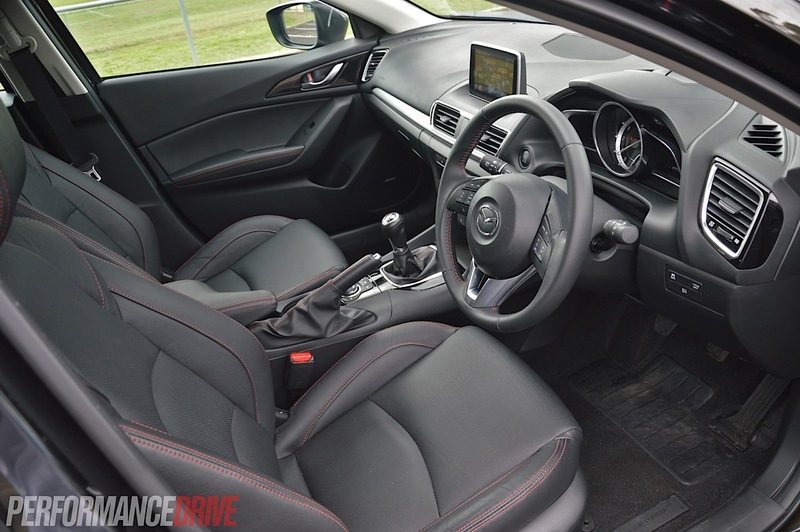 While some hatches in this segment offer basic cabin layouts that are extremely user-friendly, the Mazda’s cabin leans more towards the complex and advanced side of things. This can be taken negatively or positively. If you love technology, modern design and specifically-developed ergonomics, then you’ll fancy the 2014 SP25. If you don’t really care about cars or driving and simply want a box that can safely take you to your destination, with no frills, clear functions and features, and a cushioned seat, you will find packages elsewhere more suitable to your liking. 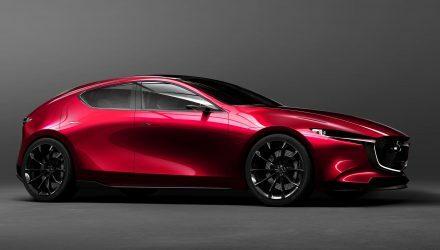 What we’re trying to say is your grandmother would probably be confused in the new Mazda3 as opposed to some rivals that are easier to fathom. Cabin space has grown from the previous model and not simply through expanded dimensions. 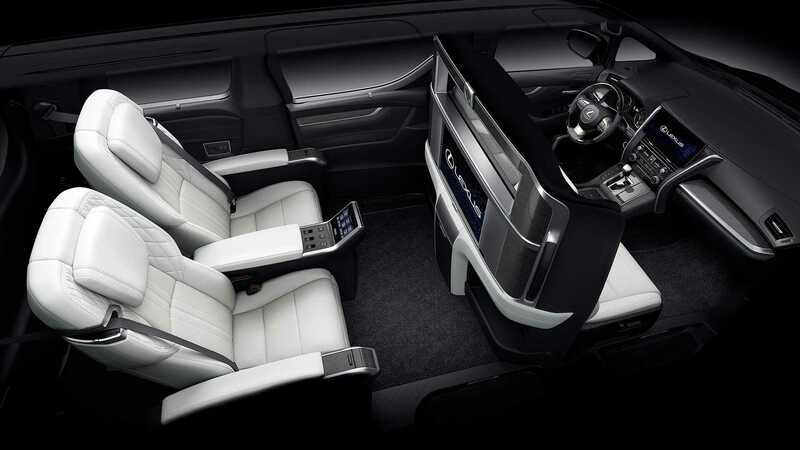 The seatbacks in the rear are 50mm taller and the front seats are hollowed to provide extra rear legroom and kneeroom. The mounting brackets for the front seats are also spaced wider apart to free up foot space for rear passengers. In the front, headroom has shrunken slightly from 987mm to 981mm, however, with A-pillars placed further back, forward and diagonal vision has been increased. And you can notice it. There’s a real airy atmosphere peering out from the cabin. 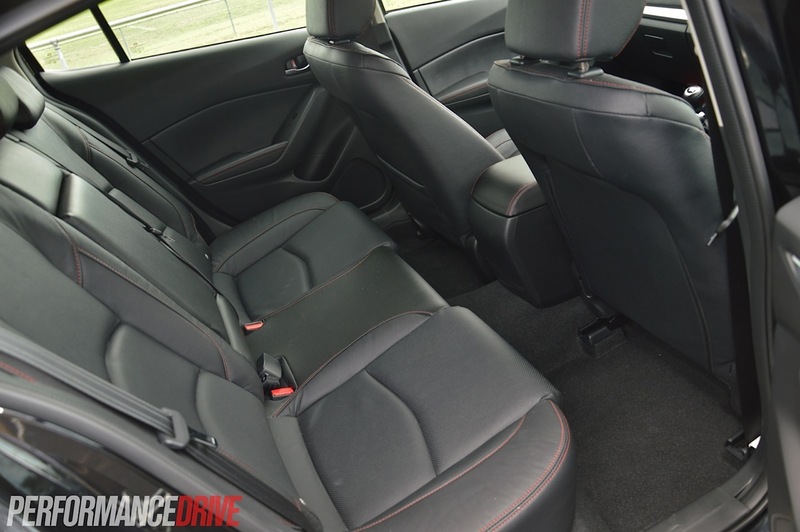 Front legroom has been increased from 1068mm to 1073mm, and shoulder space has been increased from 1395mm to 1452mm. In reality, it feels big enough in here to cart around a growing family without any major complaints. 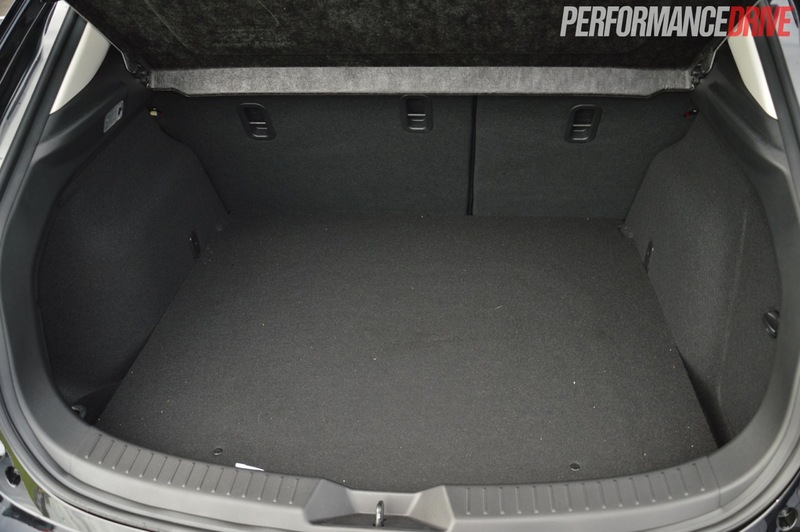 Cargo space is rated at 308 litres in the hatch (408 in the sedan). Unfortunately, this area has been compressed from 340 litres offered in the previous model. All SP25s come with a new 138kW/250Nm 2.5-litre naturally aspirated four-cylinder engine – up from 122kW/227Nm – using SkyActiv technology. 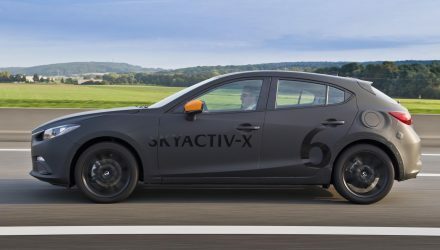 The technology is Mazda’s marketing label which is applied to all components that have been especially developed to maximise efficiency and optimise emission levels. As a result all variants are 30 per cent more efficient. This means the new SP25 is more powerful and significantly more efficient. 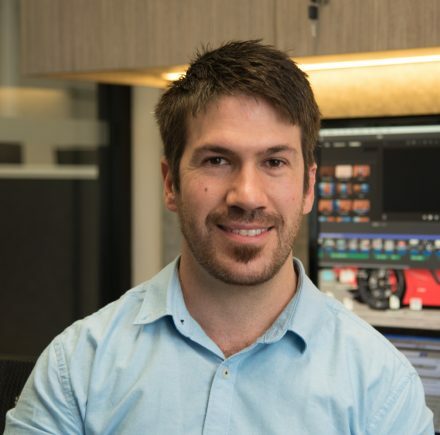 According to the official ADR consumption testing procures which are blanketed across all new vehicles sold in Australia, the SP25 uses an average of just 6.5L/100km compared with the previous-gen’s 8.6L/100km – the new SP25 is actually more economical than the previous 108kW 2.0-litre entry-level Neo (7.9L/100km). As icing on the cake, customers will appreciate the economic benefits of a 91 RON fuel requirement, unlike many of the rivals which require the more expensive 95 RON premium grade fuel. 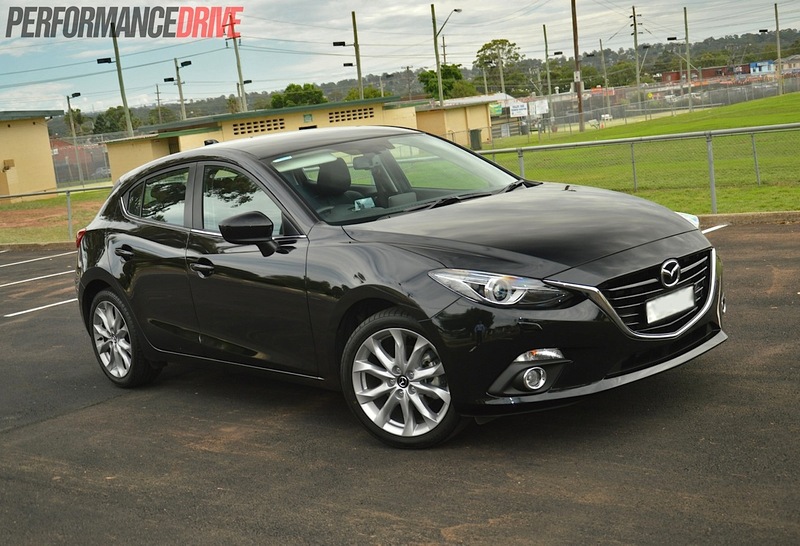 Out on the road the engine feels strong with a meaty mid-range. 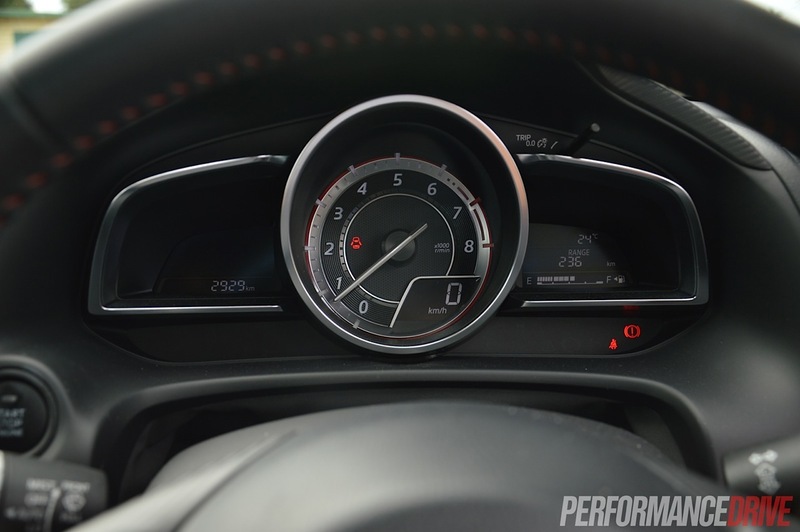 It doesn’t mind being revved out either, hitting its peak power output at a fairly low 5700rpm. 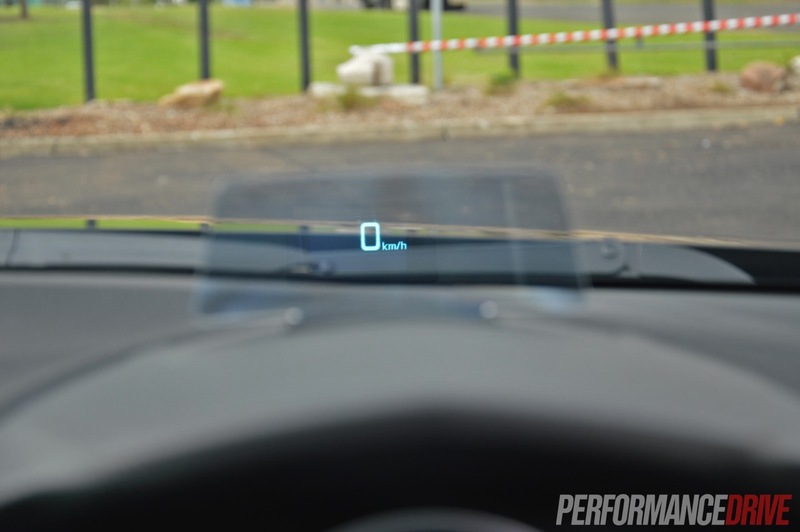 We timed 0-100km/h in 7.1 seconds, which is up at the quicker end of the ‘warm hatch’ segment. While many buyers will probably go for the six-speed auto, the manual has to remain the driver’s choice, right? 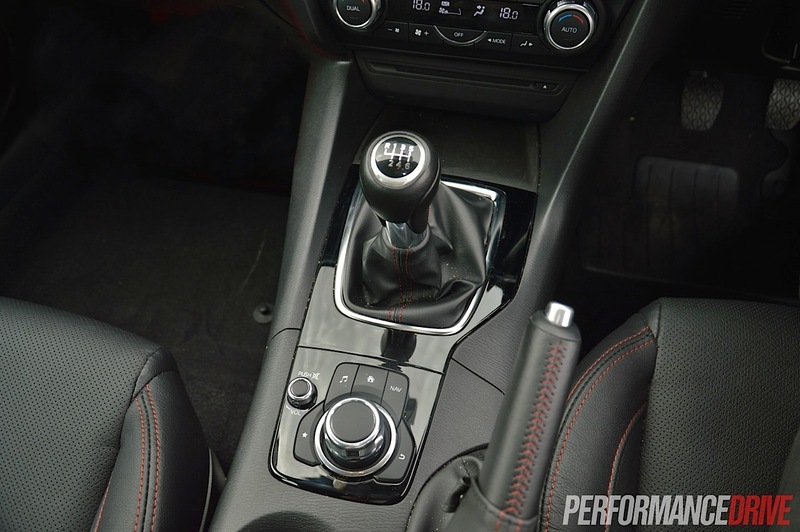 You can enjoy a nice pedal placement in the SP for heel-and-toe downchanges, however, we found the throw action to feel a bit loose. It’s an easy shift between gears but the slot action seems pre-warn-in. It’s not a nice tight mechanical feel. Instead, it’s just a simple lever movement. Through a nice set of bends the taut suspension is firm enough to cancel out body roll yet supple enough to absorb nasty bumps without sending a jolt through the body. 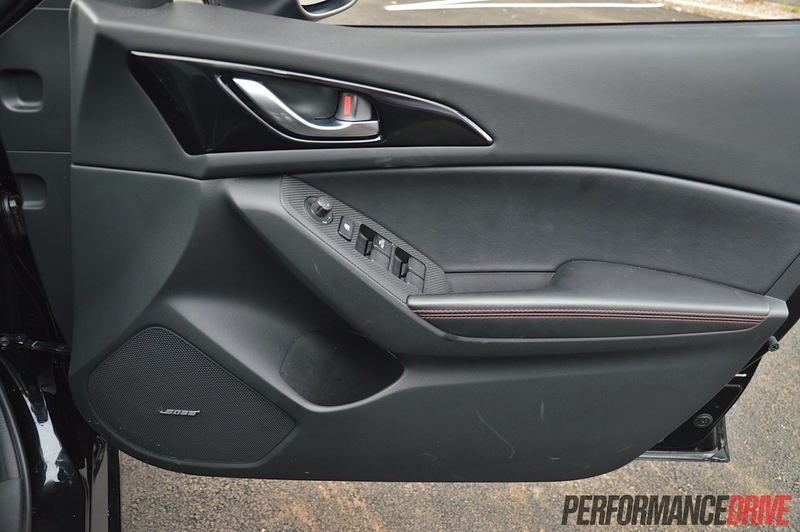 Torsional rigidity has been increased by 31 per cent in the new hatch (28 per cent in the sedan), providing a more accurate and more engaging driving feel – not that there was much wrong with the previous version. It feels light on its feet but it also behaves with confidence and solidity. You can pelt around corners and it responds with a playful, give-me-more attitude. The steering is a touch too light for our taste which we feel does sap some of the through-the-wheel communication. Overall, the car is lighter weight than the old model (1325kg versus the 1369kg). It handles and drives exactly how you would want an everyday car to drive. 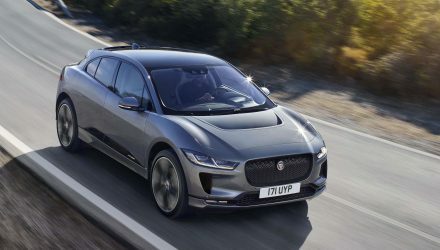 The steering is light and easy, as are the pedal controls with an ideal level of pressure – not too touchy, not too stiff – and the driving position is relaxed and slightly sporty/sunken for a characterful driving experience. The engine is pokey and powerful too and certainly capable of providing a decent level of excitement. 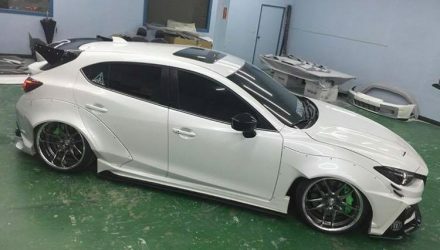 It’s a genuine evolution update this new model. It’s lighter, faster, more powerful, better equipped, more fuel efficient and larger than the old version. 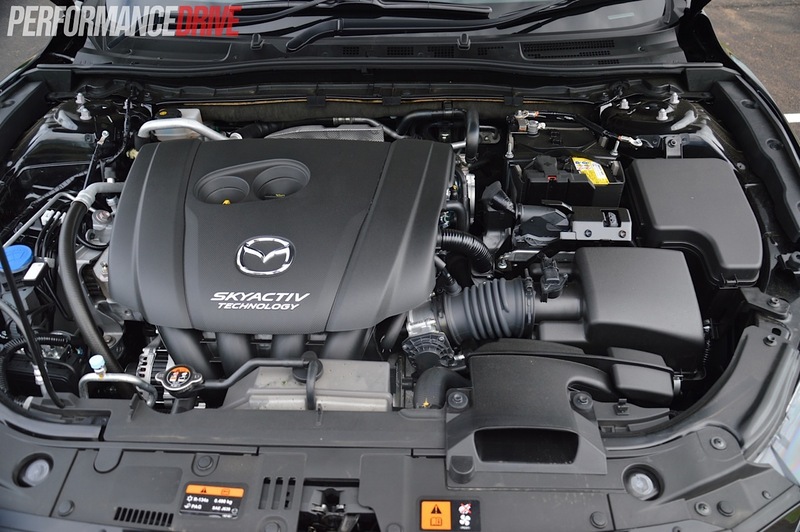 Mazda has moved with the times and kept up to date with technology, and jammed in everything it can. 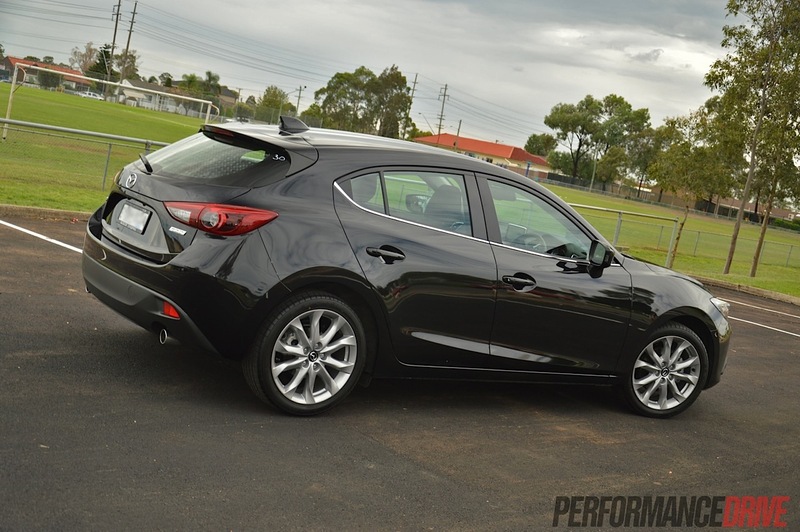 As a result, the Mazda3 remains as a highly competitive deal in this tough market. To answer our original question, can we find anything wrong with it? 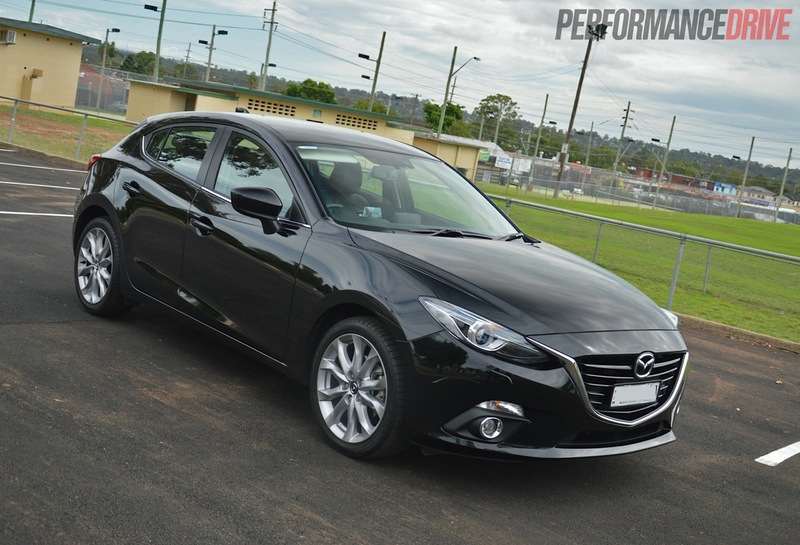 If you’re in the market for a small hatch or even a sporty hatch, we can’t find any reason why the Mazda3 shouldn’t be cut straight into your shortlist. It doesn’t matter if it’s the previous model or this new model, how can you argue against 8530 people who have already bought one so far this year (as of February)?